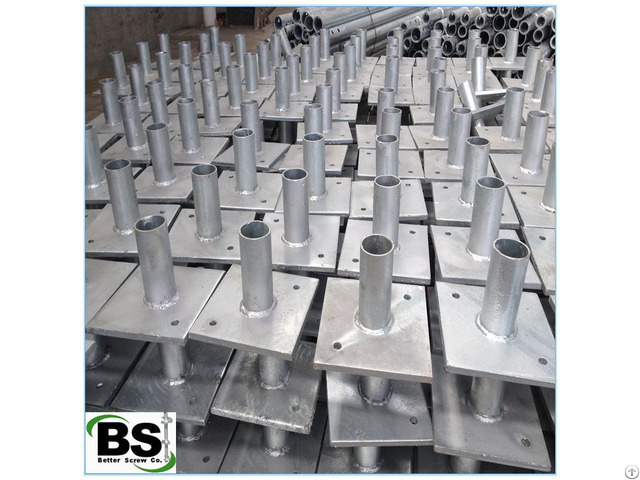 Helical screw pile cap with high quality Standard Underpinning Bracket The foundations resting on unstable soil may shift and settle. 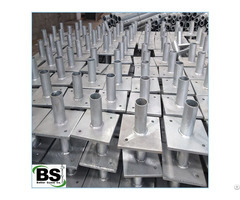 To correct this problem, helical piers s are screwed into stable soils and attached to the foundation with brackets. 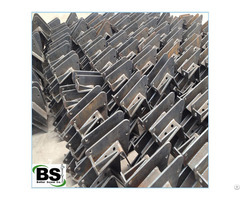 The underpinning brackets are utilized to support the weight of the structure.